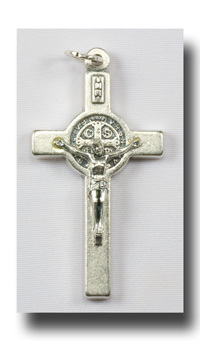 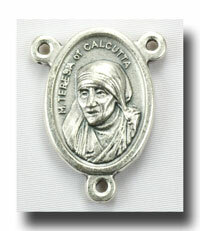 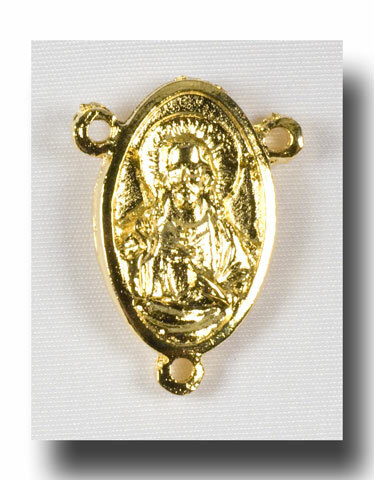 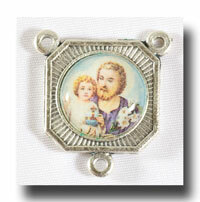 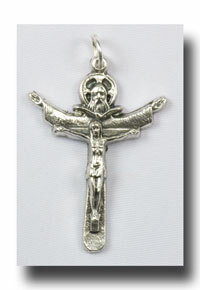 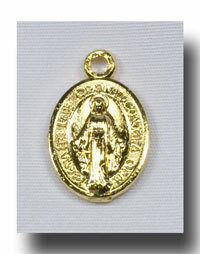 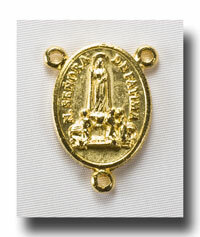 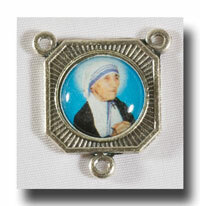 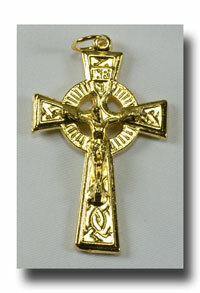 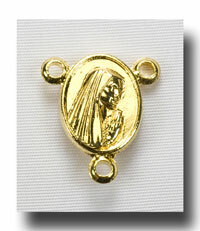 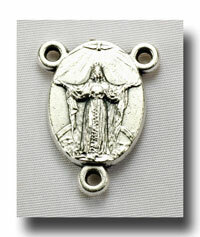 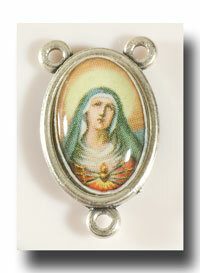 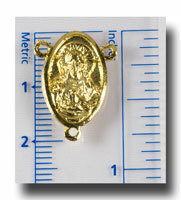 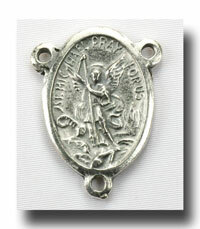 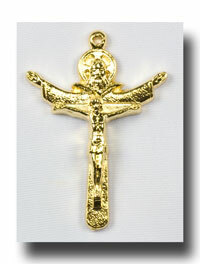 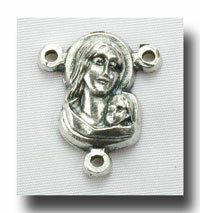 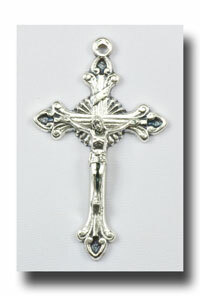 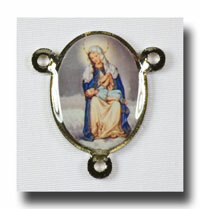 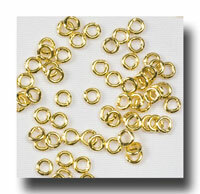 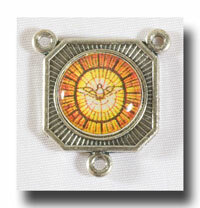 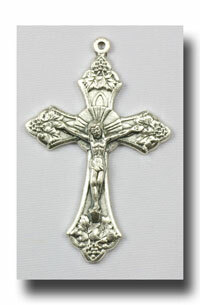 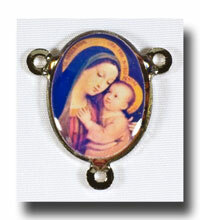 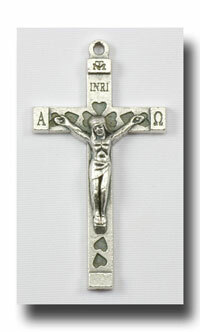 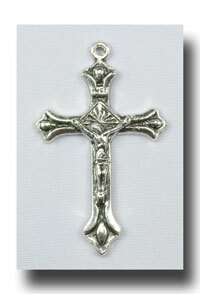 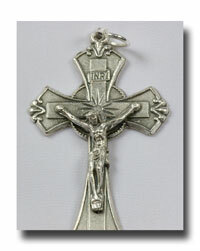 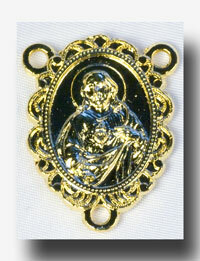 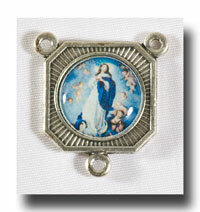 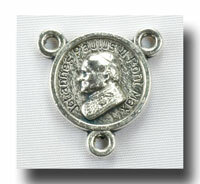 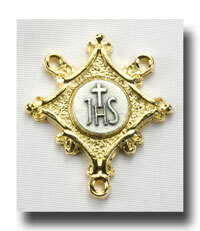 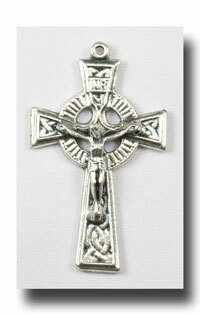 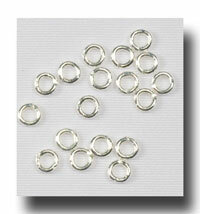 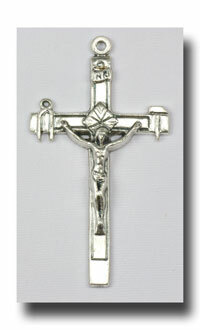 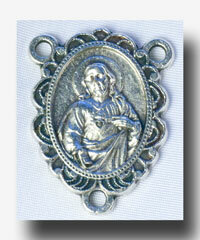 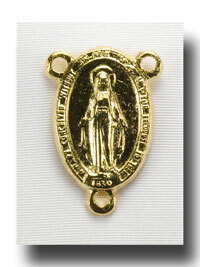 5/8 inch solid oval scapular medal centre. 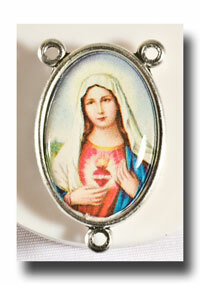 This shows the Sacred Heart of Jesus on one side and Our Lady of Mount Carmel on the reverse. 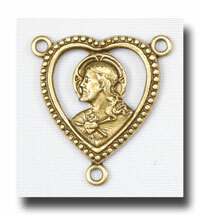 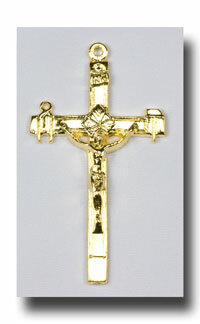 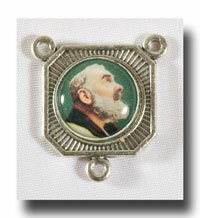 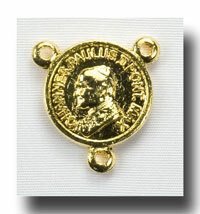 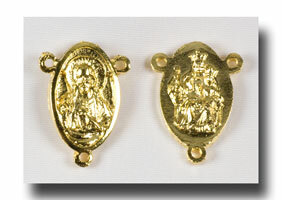 These two images together constitute the scapular medal. 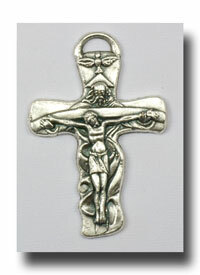 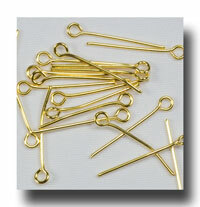 Lead free.